I'm just about to grab coffee #2 before I take my morning walk—before the heat kicks in here in LA—and get a busier than usual Sunday started. It's my big brother's birthday today, which prompted a little personal writing over on Sim Carter: Memoir+More, so I'll make this Slacker Sunday (Sunday Slacker?) quick so I can get to celebrating. 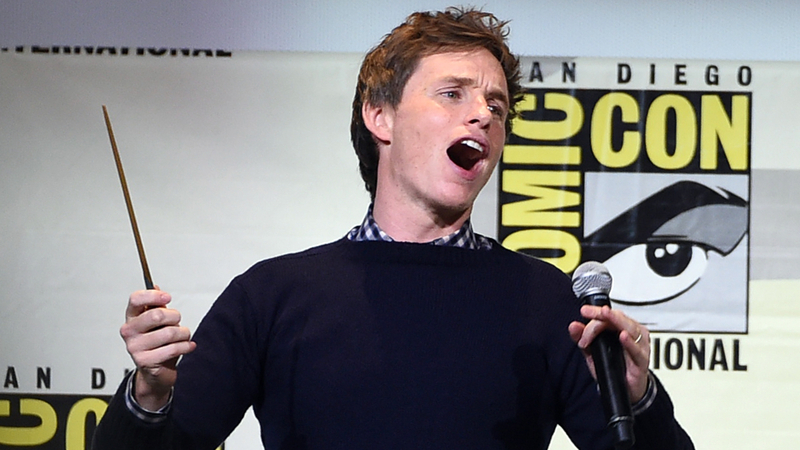 Eddie Redmayne put a spell on all 6500 fans crowding Hall H at ComicCon this Saturday. 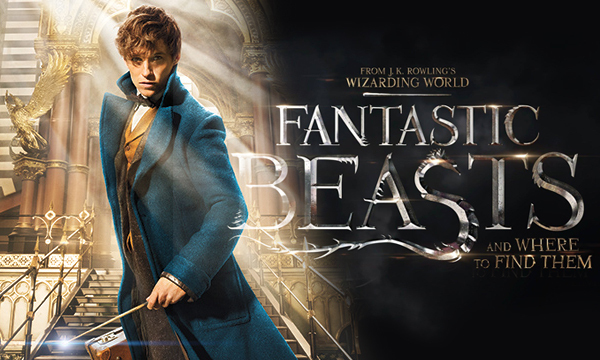 According to Variety, as part of the intro to the new Fantastic Beasts and Where to Find Them trailer, Redmayne literally cast a Lumos Maxima spell on the crowd AND handed out magic wands to all. Director David Yates and fellow stars Katherine Waterston, Dan Fogler, Alison Sudol, Ezra Miller, and Colin Farrell were all there for the panel. Watch the newest trailer and see if you don't find it fantastic. Unless you think it's beastly? Let me know in the comment section below. Oh, my. The music alone captures me. I can't believe you didn't see all the Harry Potter movies. 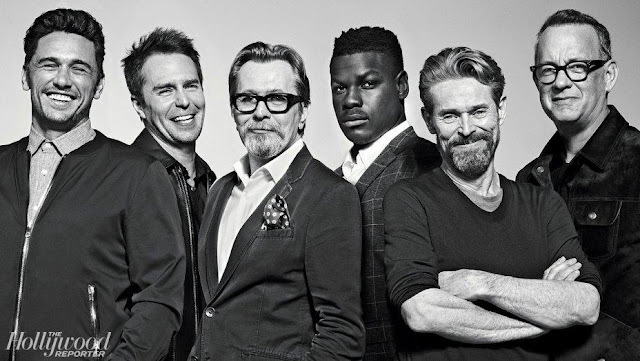 There's a Saturday matinee for you.